The last time we flew to Berlin I snapped up this book at the airport…there’s nothing I like as much as the avant-gout of a city in a novel while approaching towards it…the beauty of not travelling by car and being able to indulge in reading while travelling. 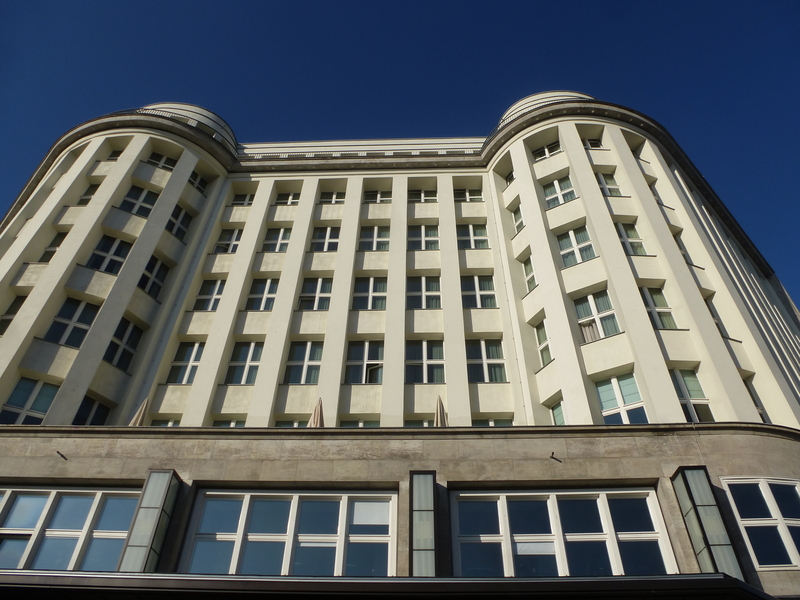 When in Berlin, on the Saturday we ventured to Mitte, as we had not been in the Kiez since a few months. 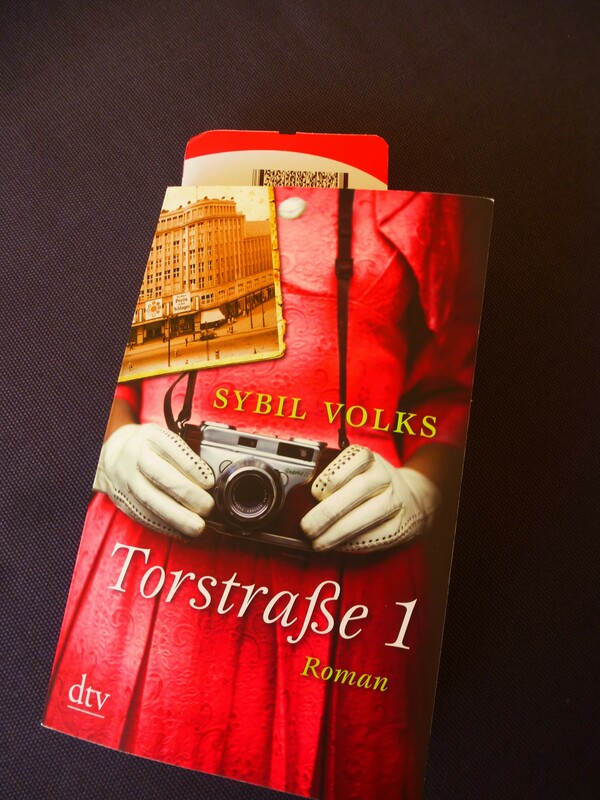 The perfect occasion for going and checking the real-life building of Torstrasse 1. Now called Soho House, an hotel for members only or for hipsters only. We indulged in the worst espresso the city could offer in the ground floor very hip store, only to take in a bit the sheer size and majesty of this building.